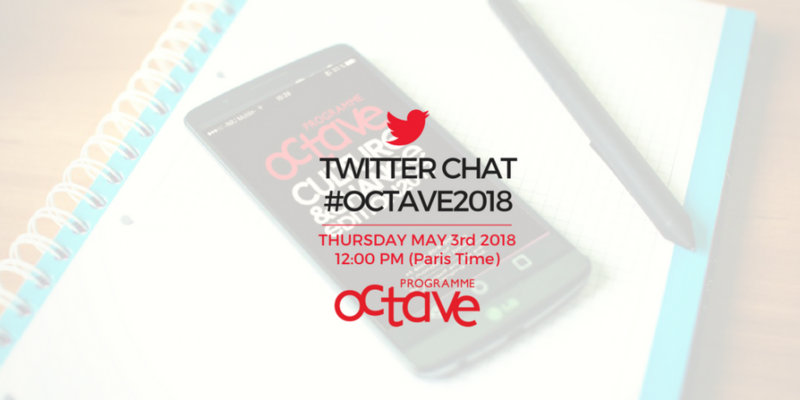 Twitter Chat on Manager 4.0 : Relive the debate! 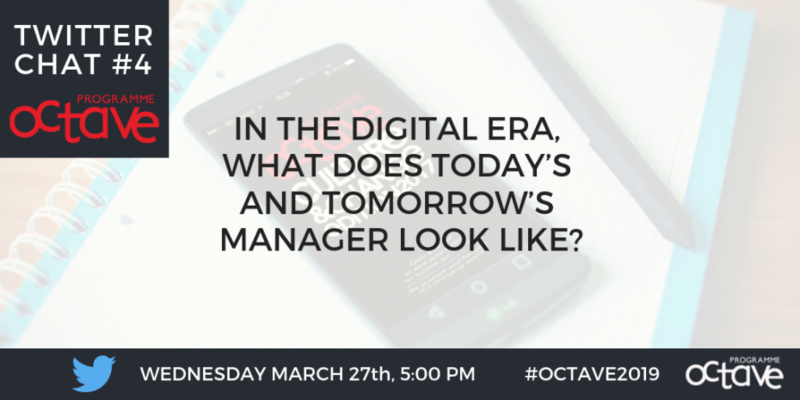 For over an hour, our experts exchanged on the topic: In the digital era, what does today’s and tomorrow’s manager look like? For four decades now, jobs have been progressively unbundled. With globalisation, desindustrialisation, the rise of automation, and the decline of labour unions, jobs are less and less coupled with the traditional benefits of the industrial age. The old “bargain” is gone. 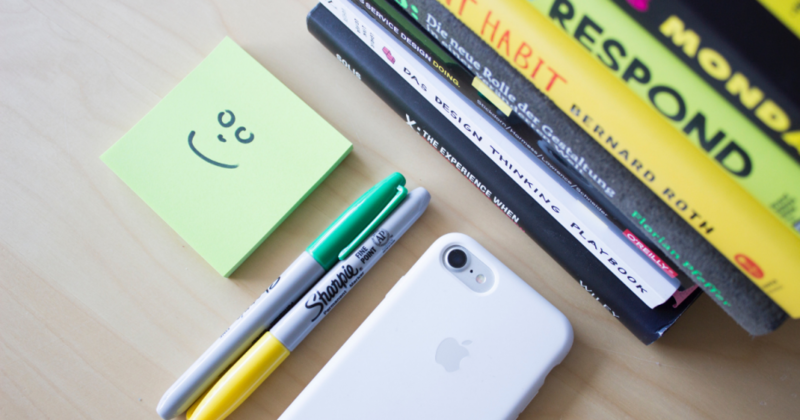 We take a closer look at the “slashing” trend that is shaking up the professional world as well as our relationship to work. 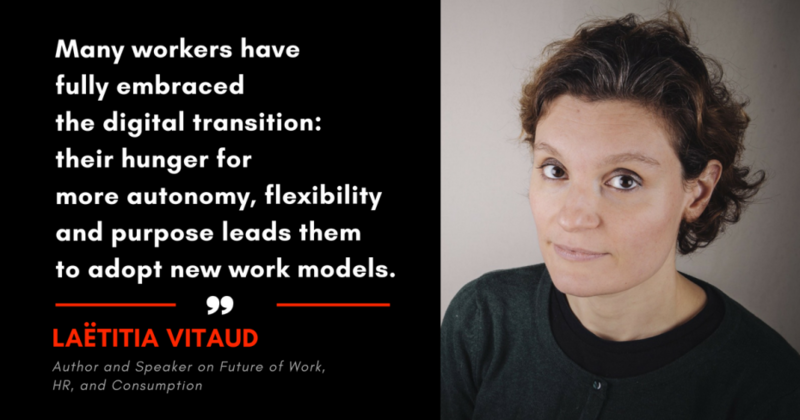 Join our Next Twitter Chat: How to Manage the Future of Work Today? 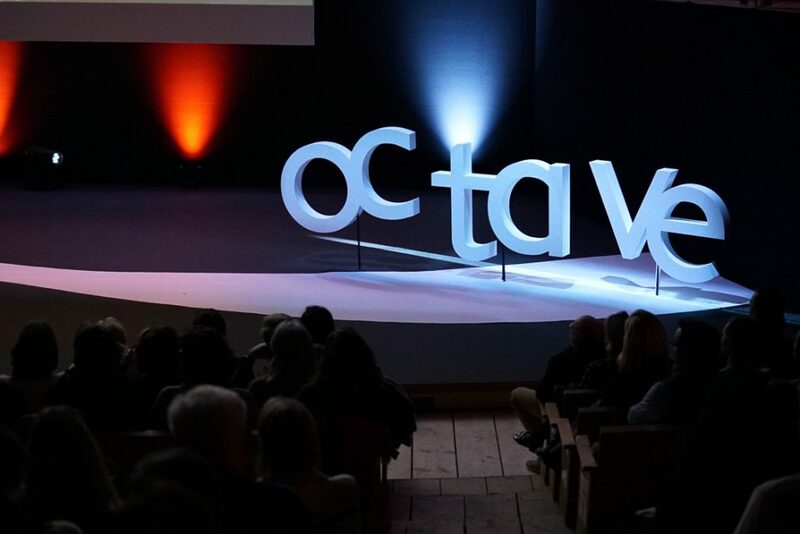 To relive the # OCTAVE2018 experience, we invite you to have a look at these Twitter moments that trace the Octave adventure through the tweets of the participants. 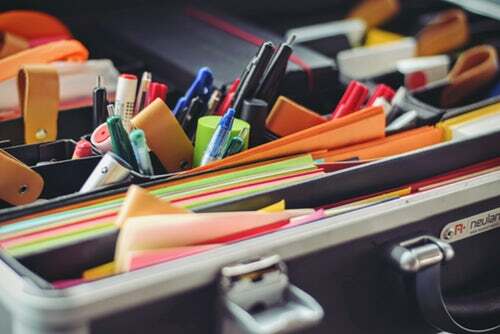 Job sharing: Share your job with another employee to achieve more diversity by taking on several responsibilities simultaneously. 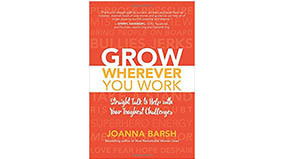 Joanna Barsh has just launched her new book “Grow Wherever You Work” which is filled with people who left their jobs to find a better home—and people who stayed put to grow. 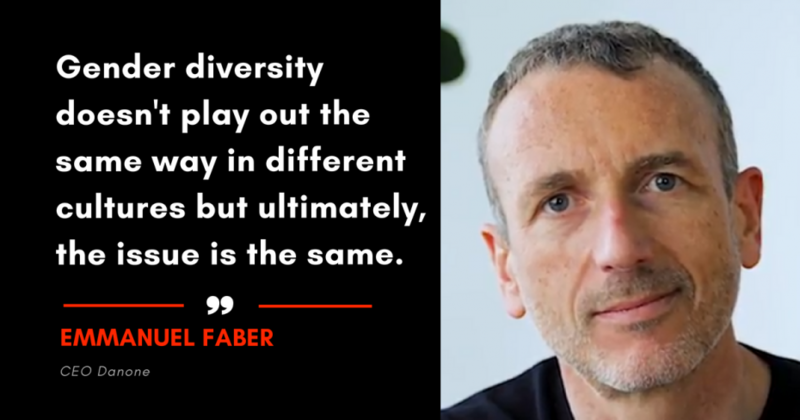 They bear one striking similarity: while work was part of the problem (and the solution), so was the individual.